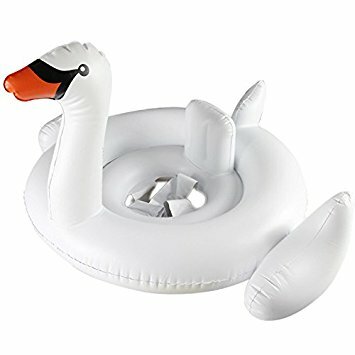 Great Summer Fun With This Baby Toys Swan Inflatable Pool Float! Great For Kids To Learn How To Swim. 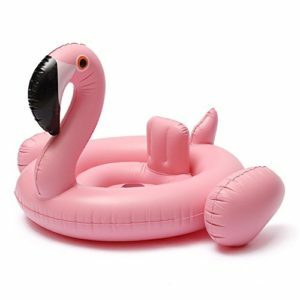 The Center Features Leg Openings So Your Child Can Sit Comfortably While Floating.